I've become a tad obsessed with buying brushes of late, particularly those of the bargainous variety. I think when it comes to makeup, you can never have too many brushes, and so I've been slowly but surely adding more and more to my collection. 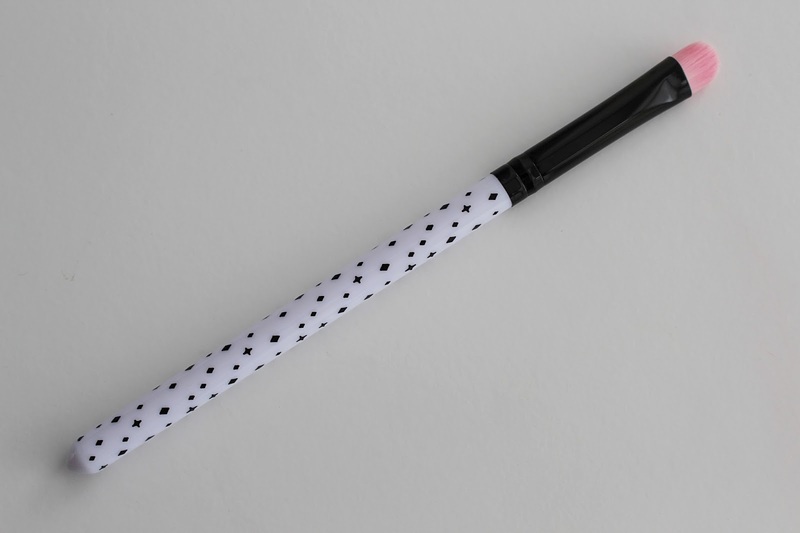 Whilst I was pretty happy with the size of my brush selection, when I wandered into Wilkos the other day I was met with a brand spanking array of amazing beauty products, brushes, and accessories, and as you can probably tell, the rest is history. I know what you're thinking - Wilkos? Really!? 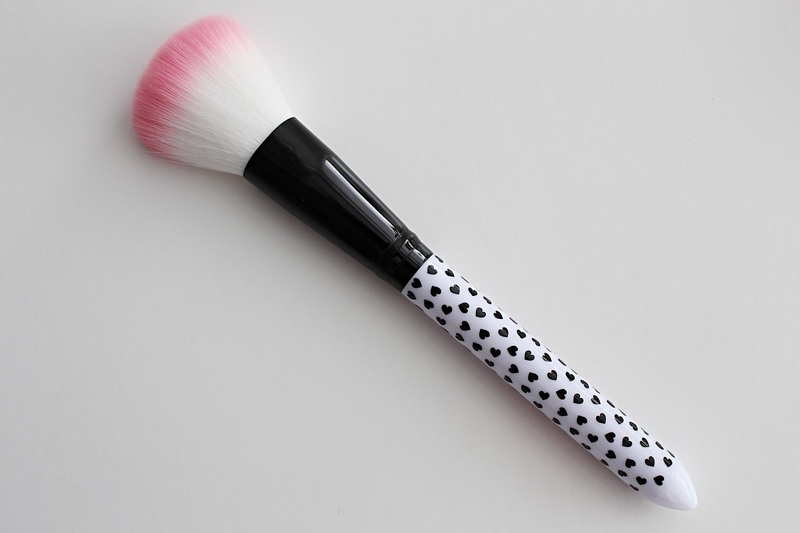 Whilst Wilkos is probably my shop of choice for cheap beauty bits and pieces like emergency face wipes (eek) shower gel, and bobbi pins, it definitely isn't the first place I'd think of for makeup brushes. Until now, that is. It would appear Wilkos has caught on to the fact that us ladies love us some beauty bumf, and have decided to go all-out in the beauty department, introducing makeup brands, as well as their own branded makeup accessories. 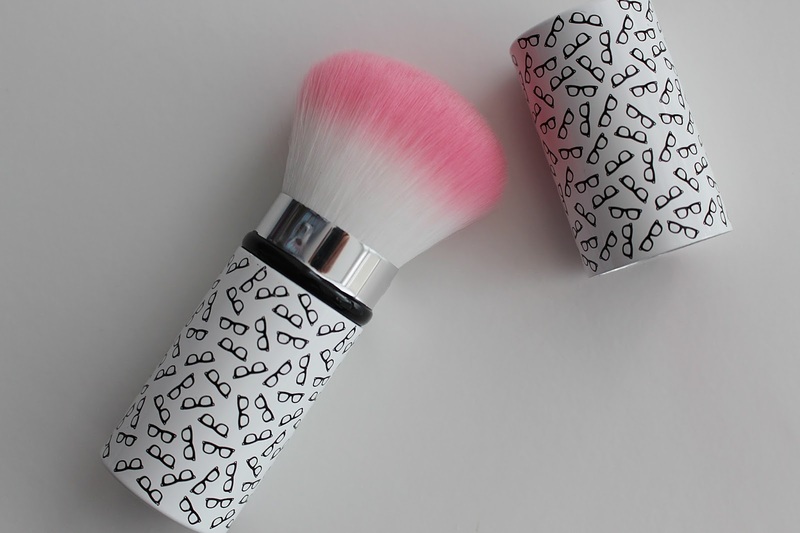 The brushes were the things that first caught my eye - the quirky packaging and the touch of pink appealed to me immediately, and when I read that the brushes were 100% synthetic I was sold. To add to that, they were all ridiculously cheap. I got myself a blush brush for £2, an eye makeup brush for £1, an eyeliner brush for £1 and a retractable kabuki for £3 (which is now reduced to £2, typical). 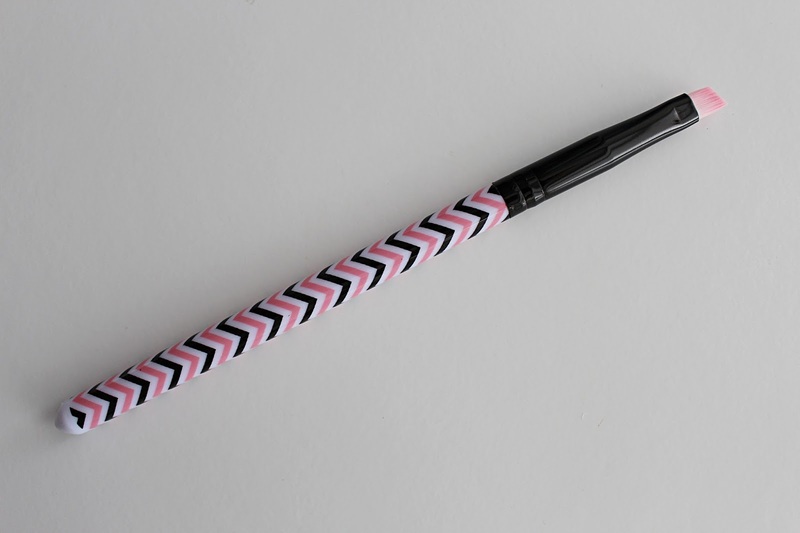 If you're not a fan of the pink, they also do each brush in a blue colour too, with different designs. I've been using these brushes for about a week now and I'm really impressed. The hair is super soft and each of the brushes do their job really well. 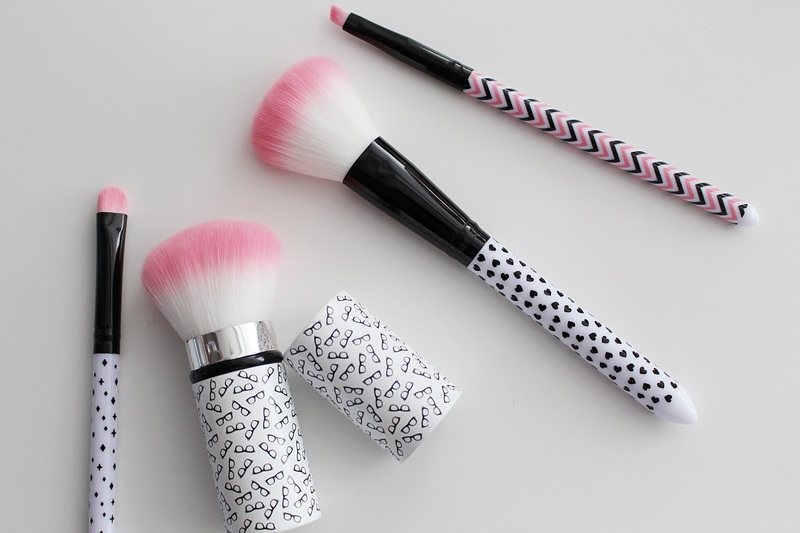 I would definitely recommend the brushes, and think they're the ideal selection for those just starting out in makeup, especially considering how cheap they are. If you don't think these brushes look right for you, they also have a selection of 'premium' brushes, which look strikingly similar to the Real Techniques brushes, and are all also made from synthetic hair. I really wanted to buy a selection of them to show you guys but I decided to refrain (for once) and settled for the cheaper alternatives. However, if you do want to have a look they have the full beauty range online, premium brushes included. They range from around £3-£4 a brush, which is still ridiculously cheap, and after giving them a stroke in the shop I can confirm they were also seriously soft! Will you be heading down to Wilkos for a look at their new beauty bits? I'm so impressed with these brushes!